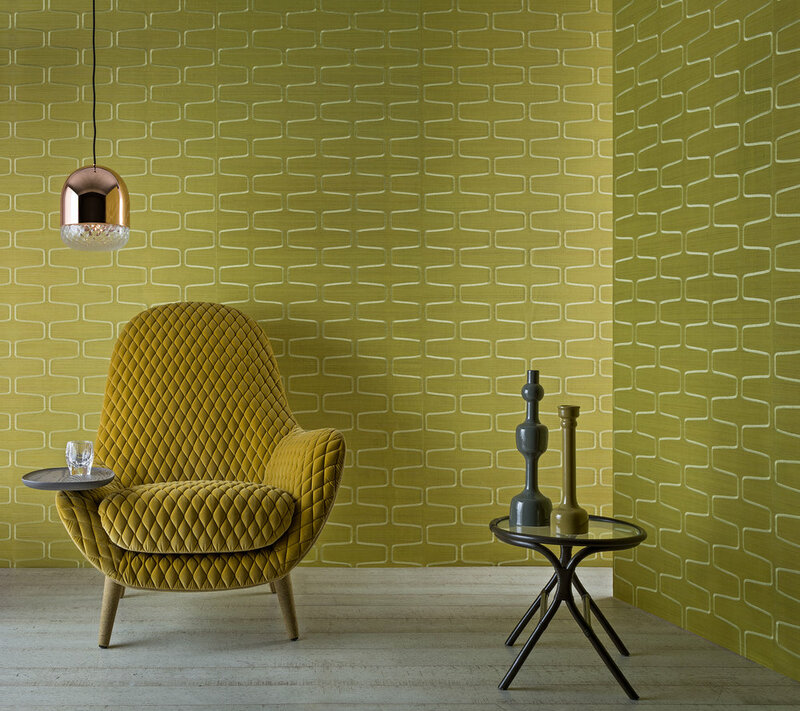 Giardini Wallcoverings is a professional in manufacturing and marketing of textile wallcoverings. Thanks to the wide choice of precious fabrics, noble natural fibres and high technology for the production, Giardini Wallcoverings places itself in the wallcovering field, establishing a growing position in the niche of luxury high-end products strictly 100% made in Italy. 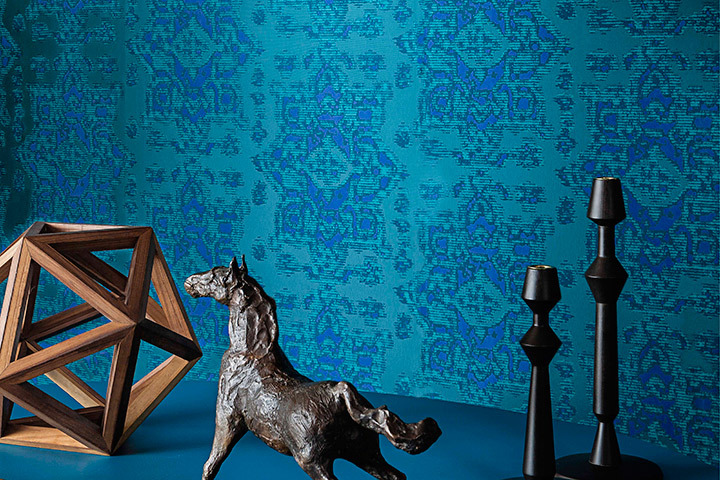 Giardini Wallcoverings today boasts of being a leading manufacturer of textile jacquard wallcoverings. Thanks to its super-skilled staff and a young management, Giardini Wallcoverings has succeeded in creating innovative products, with an eye always open wide towards the textiles and technologies developed by the interior design and fashion industry such as satin silk and velvet . 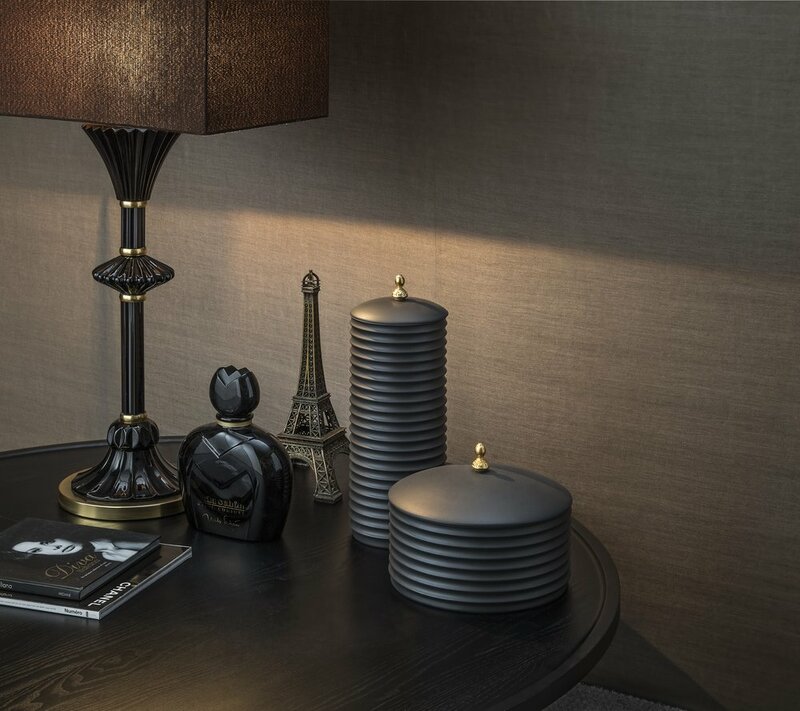 Giardini Wallcoverings is exclusively available in Malaysia at Tatum Company.